Each year, students from across the globe arrive in the United States to pursue an array of educational and cultural opportunities. Many of these students seek out a host family or homestay arrangement for the duration of their stay. 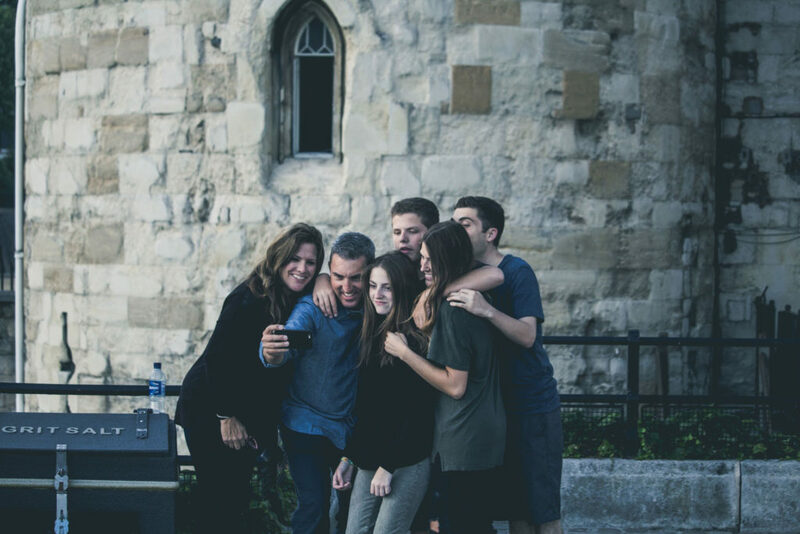 Living with an American family or individual is almost always extremely beneficial to the student, helping them acclimate to their new environment with a built-in support system and providing an immersive experience of American life and culture. But a homestay arrangement doesn’t just benefit the student. Most host families and host parents gain just as much if not more than the student through the experience, and dealing with the challenges and joys of hosting translates to personal growth and wisdom gained for each family member. Here are the top five reasons why hosting a student is a great choice for you and your family! If you want to gain an expanded worldview for you and your children, housing an international student is a great option. These students usually want to learn as much as they can about American culture during their stay, and they are also happy to discuss aspects of their own countries and cultures with their host family. Just as or even more valuable than these conversations about culture or tradition is the experience of living day in and day out with a person from another culture. Most of us don’t realize just how many of our behaviors are culturally conditioned because it’s our “normal.” But when there is another person in the home living their own kind of “normal,” the differences become obvious very quickly. 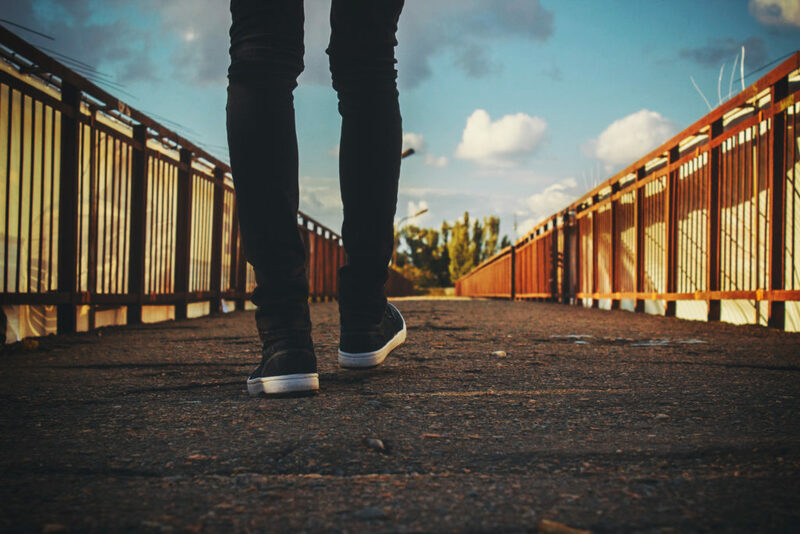 While dealing with the differences in how you and your student live can be challenging to work through, they are also eye opening and a great opportunity for teaching moments for you and your family. You all get to learn together that there are other ways of going about things, and these differences aren’t necessarily negative, just different! Getting outside ourselves in this way is a unique and valuable experience for any family! So often we get busy and settle into certain routines in life. We end up eating at the same places, shopping at the same places, we stop taking the time to go on fun outings, etc. But for a family that chooses to host a student, you have the opportunity to see your environs with new eyes. While your student is discovering your area for the first time, you get to rediscover all the fun places you may have forgotten about, or perhaps never known were there! Typically, these kinds of sightseeing adventures and excursions are the biggest highlights for students and host families. It’s a golden opportunity for memories to be made and bonds to deepen through shared experiences. Some host families have an itinerary of favorite or iconic places to take their students, but even if they’ve been to those places themselves many times, it’s still fun and exciting to introduce those beloved places to someone who’s never experienced them before. 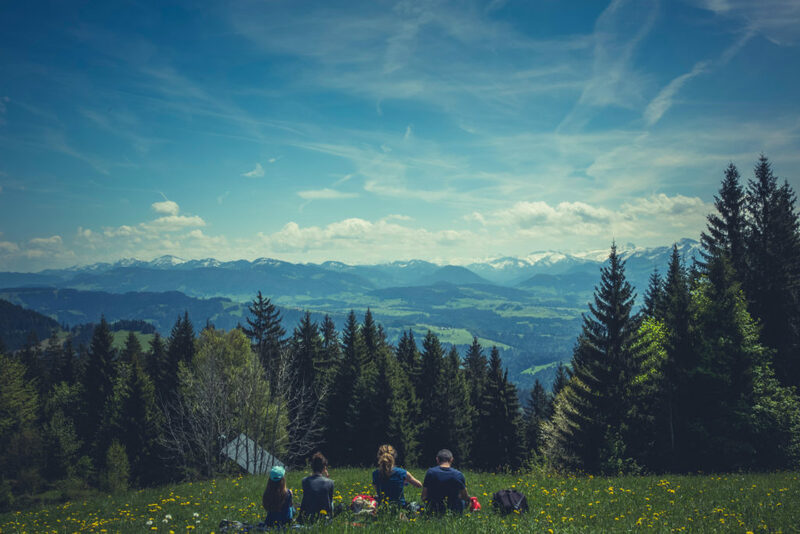 Other times, host families will choose a completely new place to explore with their student, so everyone is discovering something new yet doing it together. Your student will contribute to this fun process as well. He or she may research a place they want to visit or hear about a restaurant or destination from a friend. You get the opportunity to discover something new or visit a place that may not have made it on your initial list of sightseeing ideas. In any case, hosting a student gives you the opportunity to refresh your perspective and be adventurous, even if it’s just in your own city! As you would imagine, time spent studying abroad for a student is exciting and full of potential, but it can also be a very lonely and challenging time, especially in the beginning when he or she is acclimating to their new culture and trying to meet people and make friends. As a host family, you get to be a student’s first line of help and guidance, nurturing and encouraging your student in their new experience. You have the opportunity to encourage your student in their studies, helping them achieve the educational goals they set out to accomplish. You can also be the gentle push they need to step out of their comfort zones and meet new people, to join a club or team to get more involved at their school, or to engage more with your family to make the most of their experience. These investments in time and care for your student often pay off quickly, and host families love seeing their student begin to blossom and thrive as the semester or year progresses. As a host family or parent of an international student, you can feel proud of the role you play in helping your student reach their potential! While the best host families don’t house a student solely for the financial compensation, programs that do offer a stipend are certainly very attractive to potential hosts and can ease the constraints of adding another member to the household. If you have school age children in your household already, the compensation can easily provide a margin of extra income since you are already cooking larger meals and incurring transportation costs getting your own kids to and from school, and adding another student to this routine is fairly simple. 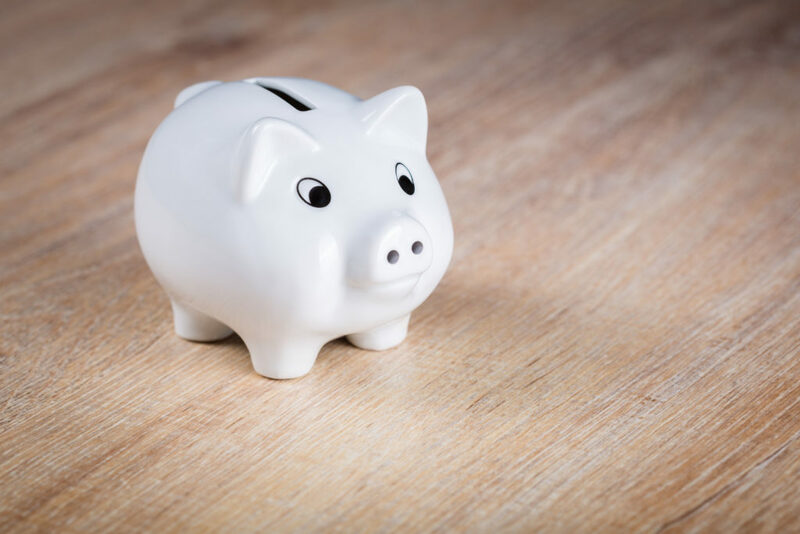 But even if you do not have school age children, the stipend can be a great way to earn some extra income from a student utilizing the space you already have in your own home. The root motivation for any host family should always be to provide the most caring and nurturing environment for an international student, but it’s perfectly reasonable to to enjoy and utilize the financial help that hosting a student can bring! The world continues to get smaller through advances in technology and global partnerships in nearly every area of life. Hosting is just one more opportunity to make the world that much smaller for you and your family. After welcoming a student into your home, you’ll be growing your network of personal international connections. These connections often bear fruit in unexpected and exciting ways into the future, long after the homestay experience has ended for you and your student. Maybe five years from now you’ll decide to travel to your former student’s native country. You now have a personal contact in-country who might be able to help with translating, local recommendations, and maybe even a free place to stay! Most international students are eternally grateful for the help they received from their host families and are happy to reciprocate given the opportunity. Or maybe a friend of yours is relocating for work to the same city where your student is from. You can provide the introductions and help your friend acclimate to their new life much easier now that they know at least one person in their new home city. In the moment, there’s just no telling how the lifelong relationships you forge through hosting will influence and benefit you into the future, but the truth is it almost always does in some way or another. How exciting is that! Mark and Linda weren't sure what to expect when they first became a host family. What would their student be like? Would she fit in with their family? But nearly three years later, they can say the experience has been even better than they hoped as their student, Icey, has become a member of the family. Icey attends a private Catholic high school in Connecticut, and she has returned for multiple years to stay with her same host family. She quickly adjusted to life with Mark and Linda, and they have helped her to flourish in all her new endeavors. They've been there to cheer her on as she plays for her varsity tennis team and have encouraged her as she's excelled academically. They've also introduced Icey to one of her favorite outings, apple picking in Vermont, and she has plenty of fun in the snowy Connecticut winters. All along the way Icey has bonded with her host parents as well as their children - Jonathan, Nick, and Mackenzie. In March, Mark took both Mackenzie and Icey to a father-daughter dance - a special gesture that speaks to how close they've all become. Linda says, "We are now a family of six and we wouldn't have it any other way." Become A Host Family with AmeriStudent Today! 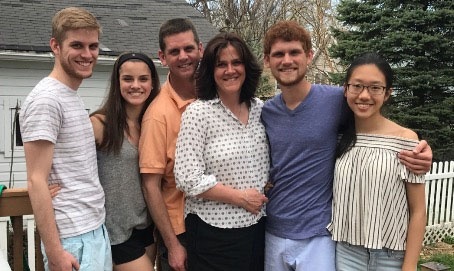 Like Mark and Linda, countless AmeriStudent host families have seen firsthand how impactful hosting a student is for themselves and their families. Why don’t you join them? We are always looking to expand our pool of qualified host families and you can start the process today. Our initial application form should only take you about 15 minutes to complete, and you can expect to hear from an AmeriStudent representative within a few days or less of completing the application. We do compensate our host families with a monthly stipend, and an AmeriStudent representative will provide you with more specific information as you move through the application process. You can find out more about this process along with a helpful FAQ section about hosting HERE. Your hosting journey awaits, join us today!